In this second installment of highlights from the 2013 Guitar Foundation of America Festival and International Concert Artist Competition, All Strings Considered brings you music from the solo and chamber music concerts, a mini-lesson from a pair of the technique workshops, and some exciting and newly discovered projects from David Chapman and the guys behind Seconda Prattica. 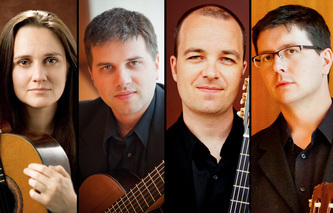 You’ll have a chance to listen to lots of new music, new arrangements, and strikingly original interpretations from Rovshan Mamedkuliev, Laura Young, Zoran Dukic, Scott Tennant, and Aniello Desiderio, along with several All Strings Considered exclusives featuring live performances and previously unreleased recordings of Marcin Dylla, Les Freres Meduses, and the Tantalus Quartet. I felt amazingly rejuvenated and inspired by the end of this year’s GFA. If you couldn’t quite make it to the festival, this episode will most certainly help you vicariously fill that void. Although, you might not quite make it to the end, as you will most likely find yourself needing to hit pause in order to go play some guitar. This year’s Guitar Foundation of America festival and International Concert Artist Competition was held in the lovely city of Louisville, Kentucky and hosted by the University of Louisville School of Music and Dr. Stephen Mattingly. The GFA, now close to its fortieth year in existence, presented an awe-inspiring week of concerts, lectures, classes, and of course, one of the most prestigious competitions in the world. It was a joy to meet so many people dedicated to furthering our art form, so many excellent performers, scholars, and teachers, not to mention partaking in the excellent after-concert hangs sampling bourbon at Dish on Market! 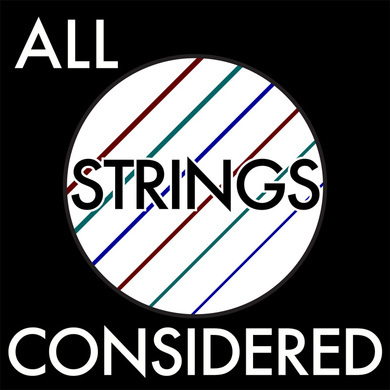 Perhaps unsurprisingly, there is simply too much information to share in the span of a single All Strings Considered episode, and so this will be the first of a two-part series. This episode focuses on the past, present, and future of the Guitar Foundation, as well as a few special moments paying tribute to another forty-year legacy: Bruce Holzman’s incredibly influential career in teaching. 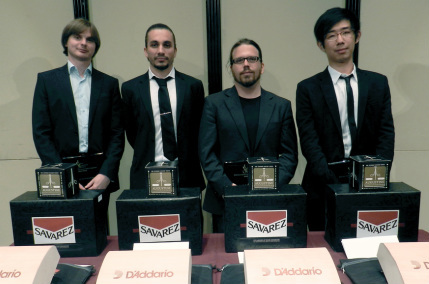 Finally, All Strings Considered has been given a special dispensation to play you some live excerpts from the competition finals – you’ll hear select pieces from Chad Ibison (bronze), Artyom Dervoed (silver), and Anton Baranov (gold). 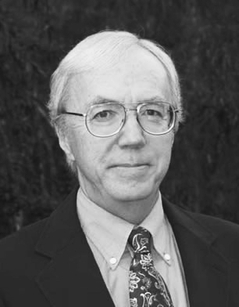 I spoke with Thomas Heck, musicologist and founder of the GFA, about the foundation’s humble beginnings, including an interesting run-in with Andres Segovia. I also got together with the current editor of Soundboard, Kim Perlak, and had a chance to ask her about upcoming editions and future plans for the foundation. She is constantly looking for new writers, lecturers, and composers, so don’t be shy in contacting her! Anytime you have classical guitar players get together, you are virtually guaranteed to bump into one of Bruce Holzman’s students. 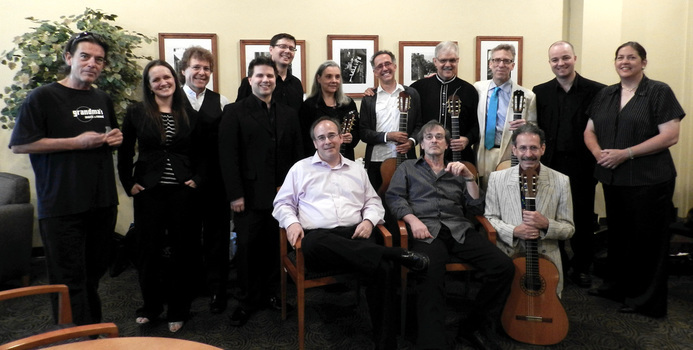 Like the GFA, Bruce’s legacy as teacher and director of guitar at Florida State University is in its fourth decade. 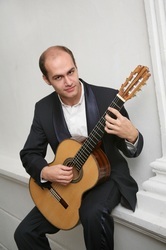 His students have won dozens of competitions and he has made an unmistakable impact on the classical guitar world as his former students now hold prominent faculty positions all over the U.S. Stetson University, University of New Mexico, University of Memphis, University of Texas, Austin, and Columbus State University to name just a few. We saw performances from a small group of Bruce’s former students, including Stephen Robinson, Eliot Fisk, Michael Chapdelaine, Ricardo Cobo, Newman and Oltman Duo, Tantalus Quartet, his brother Adam Holzman, and many more. Sadly we only have time for an even smaller sample here - you’ll hear the Holzman brothers playing a duet, amazingly for the first time, a beautiful piece from Ricardo Cobo, and a lovely folk tune arrangement from the Tantalus Quartet. 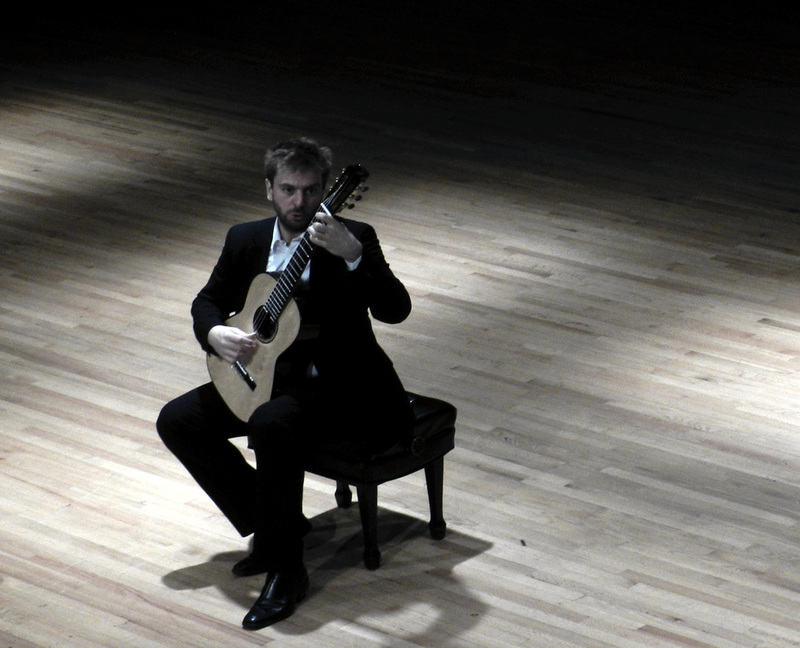 You'll hear Chad Ibison play an elegant and tranquil arrangement of one of Bach's Sonatas, originally for flute and continuo, and then the more contemporary finale from Ginastera's Sonata for Guitar. 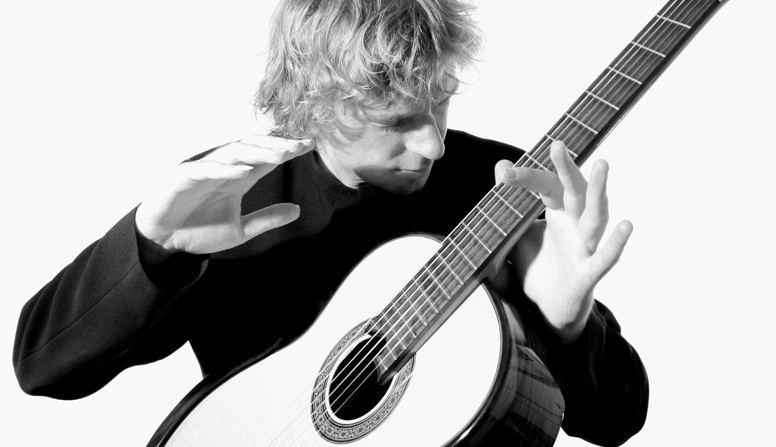 Next you will hear Villa-Lobos Etude 7 from Artyom Dervoed – he makes great use of tremolo-style, three-finger scales that are just blindingly fast, as well as shows his powerful sound and dynamic range and control. And finally, the first prize winner, Anton Baranov. I play two of the Legnani Caprices that he chose, No. 28, a lyrical largo, and the exuberant, fast, and playful No. 7. Then a piece that was new to me, Sonata no. 2 by Eduardo Angulo, which I thought was really lovely. 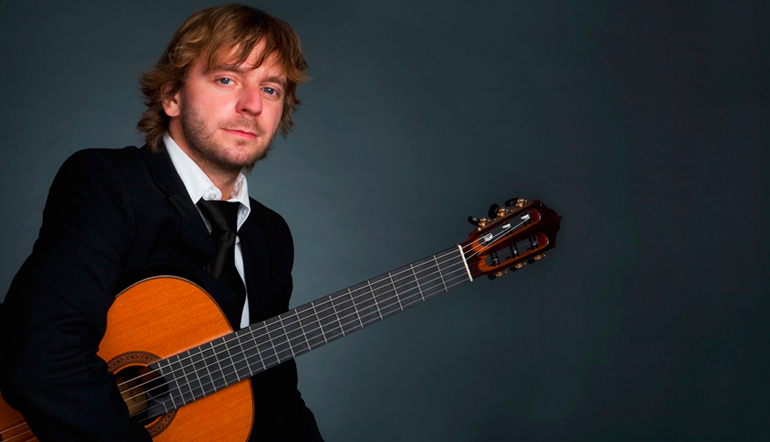 Today’s guest Marcin Dylla is the perfect performer to hear from just a few short days before the Guitar Foundation of America competition, one of the biggest guitar competitions in the United States. 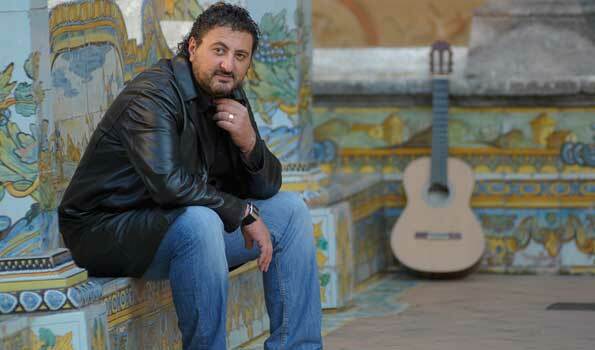 Not only did he win the GFA in 2007, he has won virtually every other major guitar competition in the world; nineteen first prizes. So not only is he an authority on competitions, but he also has an incredibly positive and original outlook on why competitions are so important, and it’s certainly not prizes or fame. Many of today's modern classical musicians have a new look, we have all seen the new breed of classical player with a rock’n’roll/pop-star makeover. To a certain degree this is great, as classical music is in dire need of a youthful and engaged audience. But sometimes this rock-star-type presence means something close to head-banging to Bach. While we all love to see a musician that is engaged, Marcin describes how musicians can cross this line and waste the energy needed to make their music truly expressive. Finally you'll hear a live recording of Marcin playing Granados's Valses Poeticos - an All Strings Considered exclusive - along with his exquisite interpretations of sonatas by Antonio José and Mario Castelnuovo-Tedesco. 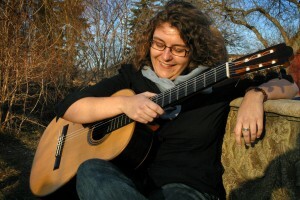 During the show you will hear an excerpt of Stephen Dodgson’s piece written specifically for Eden-Stell, his Concertino for Two Guitars and Strings “Les Dentelles,” as well as Sergio Assad’s Baiao, works by Rameau and Couperin, and you’ll get a sneak peak at Johannes Moller’s new duet When Buds Are Breaking. London-based guitar duo, Eden-Stell stopped by my place in L.A. for a coffee and a chat during their last U.S. tour. 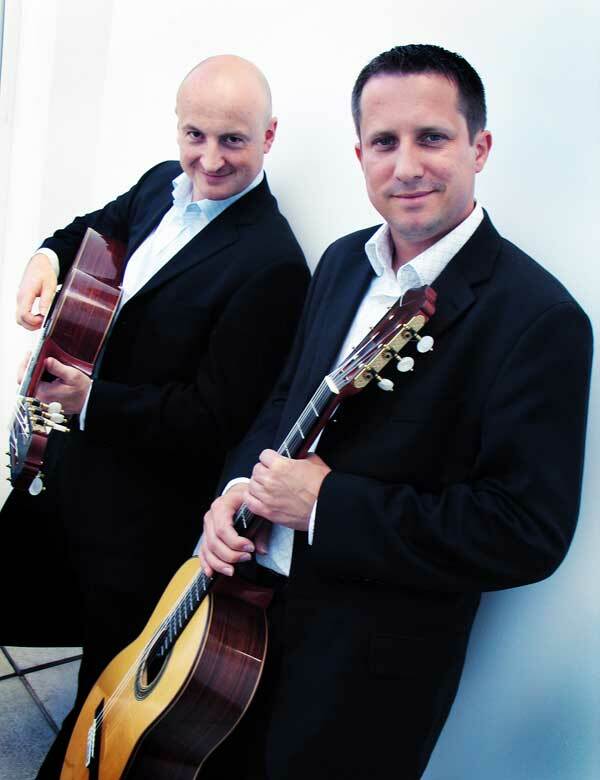 Mark Eden and Chris Stell have been playing as a guitar duo for more than two decades and today have an impressive catalog of recordings encompassing a wide range of musical styles and time periods. They are frequently invited to give concerts and perform at festivals all over the world. 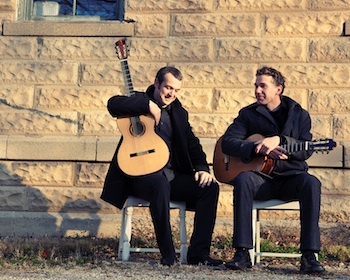 They are the first guitarists since Julian Bream to receive Editor’s Choice in Gramophone magazine for their album “Follow The Star,” a lovely set of works composed by Stephen Dodgson. 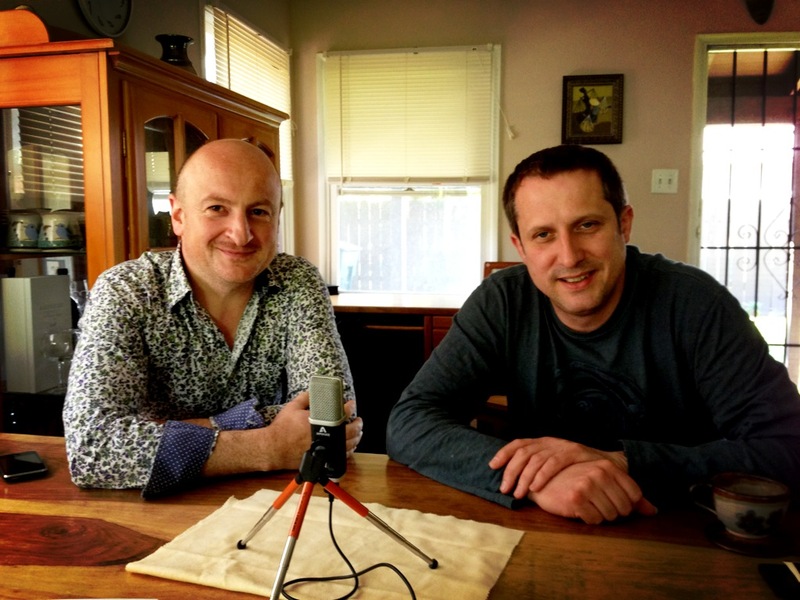 While they were here we talked about their time studying with the Assad Brothers, about some of their newest projects, about their inspiring experiences with outreach, their particular take on playing duets, and lots more. 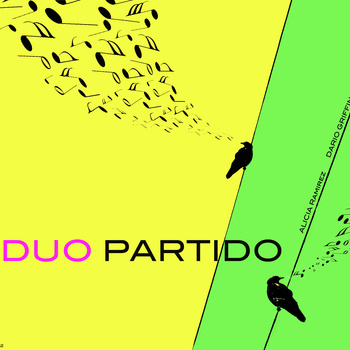 This episode features Brazilian music from Duo Partido. 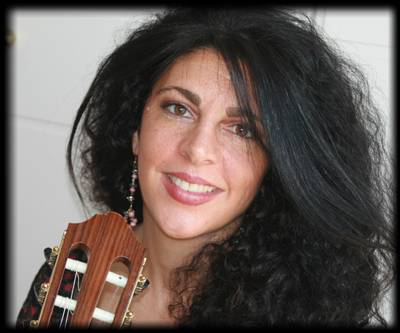 On their new EP, vocalist Alicia Ramirez and guitarist Dario Griffin bring some really fresh ideas to some Bossa nova classics you already know, alongside a few tunes from the more modern school of Brazilian music. You'll hear selections their new EP, including their excellent interpretations of music by A.C. Jobim, Sueli Costa, Guinga, and others. You'll also hear a little about the origins of Bossa nova, and about a really interesting thumb technique that helps to create some really beautiful and exotic sounding chords. We also continue our search for prospective careers in music that lie outside the traditional combination of performing and teaching. In this case, we take a moment to talk about musical therapy. 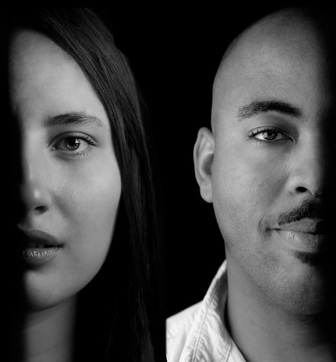 You'll get a glimpse at Alicia's path in this field and some suggestions for further exploration into music's connection with the mind, about its ability to help and heal in a diverse set of circumstances. By the way, you may notice their EP was recorded really nicely. Well, that’s because it was recorded at Universal Exports Studio, owned and operated by our good friend Kai Narezo.